We are the first company in both Limerick and Ireland, which introduces such a wide range of feeds, supplements, food and delicacies made from natural ingredients for pets. 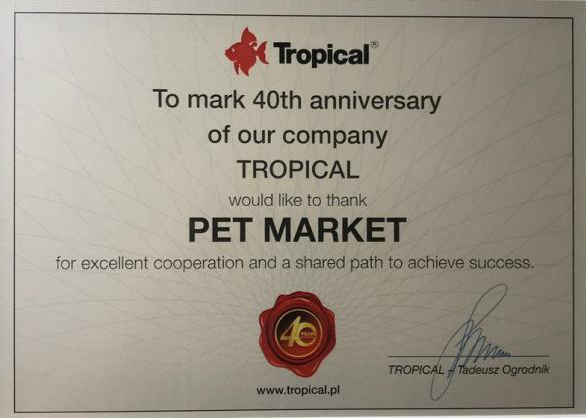 The products include a wide range of dried fruits and vegetables and plant feed for rabbits and rodents, exotic bird feed, dog, cat, turtle and lizard delicacies. The high quality of the products we sell will allow you to fully ensure the healthy diet of your pet.